When Periscope first launched in 2015, there were numerous news headlines warning users (and those in their lens’ way) about the dangers of live streaming. As Motherboard explained in its March 26th post that year, “When you’re live streaming, you give away more than you likely would in a tweet, or even a static photo. The ambient sound of your surroundings, what’s on your t-shirt, who’s in the background of the shot, and your offhanded, uncensored comments will all be included.” We talk about this new reality in Outsmarting Your Kids Online, warning those behind the camera (and in front of it) how visual sharing can quickly violate our privacy and impact our security. Sure, there are plenty of reasons to embrace new live technology platforms. From an innovation perspective, it was not that long ago that it cost hundreds of thousands of dollars to share live video with the world. Seasoned broadcast television professionals will remember those years, a few special decades when only a newsroom filled with trained journalists and technicians could manage such a task. Today, aside from investing in a smartphone, the price tag to beam video to a large audience is nil. Just press a button on your phone, and just like that, you’re live. 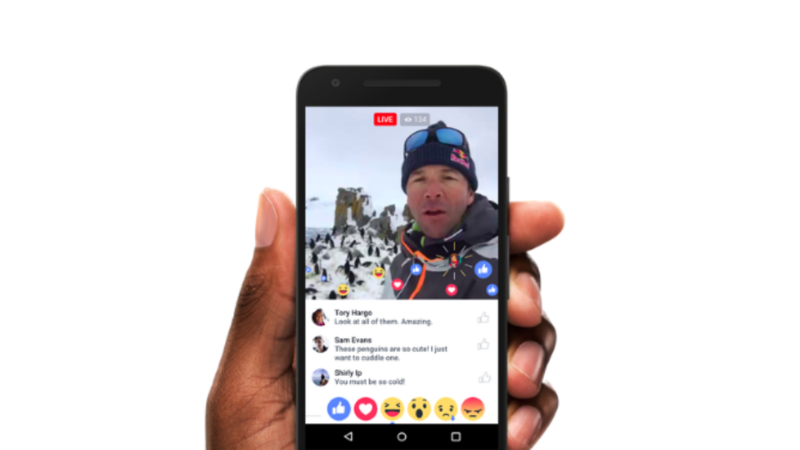 The two main leaders in the live streaming social world are Facebook, with its Live feature, and Twitter, with its Periscope app. 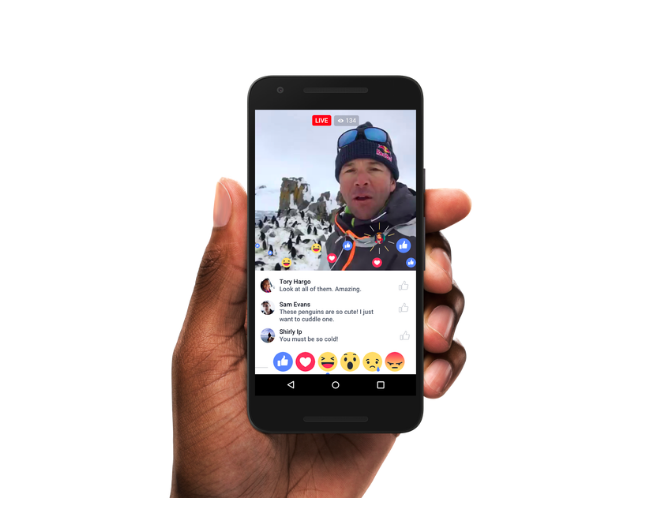 While Periscope has been growing steadily (in its first year, they celebrated 200 million broadcasts), Facebook’s big step into this space means there are now potentially more than one billion people who are on their way to joining the live streaming population. Like many groundbreaking new technologies, however, mass adoption can quickly lead to unexpected complications for both people and companies. 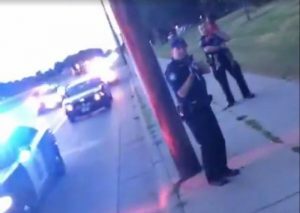 Facebook is publicly re-emphasizing its live streaming policy, encouraging users to report streams that celebrate or glorify violence. This is all following a number of reports of suicides, homicides, and sexual assaults being broadcast live — and as disturbing as this is, it is sadly, not too surprising. There is a Facebook Live map where you can tune into public streams at any time and you can also use detailed search tools to see locations of viewers. It doesn’t take too much digging to see how this is going to inspire all types of inappropriate broadcasts. While live streaming online isn’t new, it’s new for the mobile smartphone generation. For the average person, not subject to some of the raunchier implications above, the privacy and security concerns are plenty. From an etiquette perspective, people using this technology have a responsibility to inform those in their camera’s view that they’re streaming live. Too often, this is not the case. Recently, I was at an event where somebody was live streaming our conversation, forcing me into an uncomfortable position where I had to question why they were holding their phone awkwardly nearby. For a younger generation, which is struggling to manage several types of online bullying, the consequences of non-consensual live streaming are potentially severe — easily damaging their private, and possibly, professional lives. In fact, all of us need to consider that what we think are private conversations could now easily be made public. There are plenty of ways to manage most technology risks. For example, transportation as we know it is undergoing a technology revolution with the ultimate goal of a driver-less future, but there are governing bodies to ensure rigid testing and new regulations protect humans inside and outside of those cars. There are, however, very few steps you can take to avoid being part of a live stream (aside from hiding away in a tech-free cave). In the live streaming world, there will never be (and perhaps should never be) regulations to operate this powerful technology. If you’re in the content business, there are reasons to celebrate this broadcasting opportunity and freedom. I’m currently hosting and producing a Facebook Live interview series that is reaching almost 200,000 people per stream. As a former news journalist turned content professional, I am excited about live streaming platforms ushering in new audiences and fostering better engagement. It would be unethical for me to promote this technology without acknowledging the inevitable risks. While I support the citizen journalists who shoot live protests, the event planners who stream live broadcasts, and the everyday users who are having fun in my Live feeds, we should all take an extra level of caution in this new very public world. The ubiquitous influence of smartphones and live streaming functionality means there are major consequences when it comes to our privacy and security, but also opportunities – if and when used responsibly.